1. How ……………………… do you speak English? 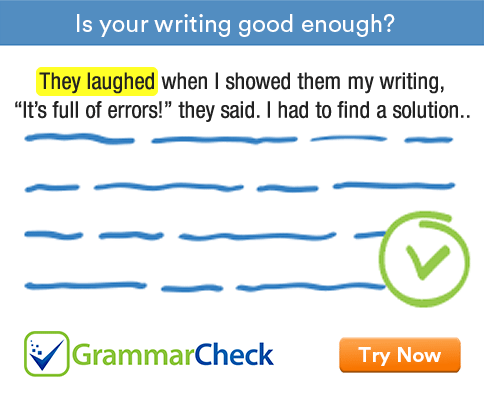 Good is an adjective; well is an adverb. The modify the verb speak, we need the adverb well. Look is a copular verb. We use adjectives, not adverbs to modify copular verbs. 3. I can’t tell you ………………………. pleased I am about the result. How much is not used before adjectives and adverbs. Instead we use how. 4. I drove …………………….. fast as I could. Much is not used with as before adjectives and adverbs. 5. I am ………………………. worried about her health. Very is used without much before adjectives and adverbs. 6. You are ………………………… generous. Too is used without much before adjectives and adverbs. 7. This essay is …………………………… more interesting than the other essay. Much or a lot is possible here. Quite cannot be used before comparative adjectives. 8. The movie was …………………………… interesting. Quite is the correct answer here. It can be used before adjectives in the positive degree. 9. Today is ………………………. hotter than yesterday. Very cannot be used before comparative adjectives. 10. She is ………………………. a poet than a playwright. Less of can be used to modify a description. Indeed is not normally used without very after adjective / adverb. 12. I have ............................................... interest in politics. Less and least are the comparative and superlative forms of little. When there is no idea of comparison we use the positive adjective. 1. How well do you speak English? 2. She looked rather unhappy. 3. I can’t tell you how pleased I am about the result. 4. I drove as fast as I could. 5. I am very worried about her health. 6. You are too generous. 7. This essay is much / a lot more interesting than the other essay. 8. The movie was quite interesting. 9. Today is much hotter than yesterday. 10. She is less of a poet than a playwright. 11. It is going to be very cold indeed. 12. I have little interest in politics.